I was hesitant about this track at first. I couldn’t tell initially if I liked this chorus or not. But it grows on you, especially when it is sandwiched between some really dope sixteens. I thought the first verse was pretty average, mixed with it’s sexual misogyny, but the last two verses are Grade A, making my decision to post this pretty easy. He definitely gives us a good mix of references including a shout out to Voldemort’s nose. Haha. Gripz’s Poetic Literature Vol. 3 is on it’s way. Gripz is going after it right now. I can’t blame him. He’s been away from the game for a minute and he’s ready to make the push for his latest effort, Poetic Literature Vol. 3. Gripz is on my short list for the best emcee you have probably never heard. He consistently spits flames and now he’s got Anno Domini all over this new project. That’s the combination I have been pushing for. This track is a different vibe, but the same dope result. I’m going to keep telling you people until it sinks in. Let me re-introduce my readership to Gripz. This man was one of my favorite indie emcees as of two years ago. He released a couple of mixtapes and countless dope freestyles. For a while, he has been in the background, handling his business, but now he has resurfaced with this Anno Domini produced banger. His flow is still as relentless as ever, and is definitely something that you all should enjoy. 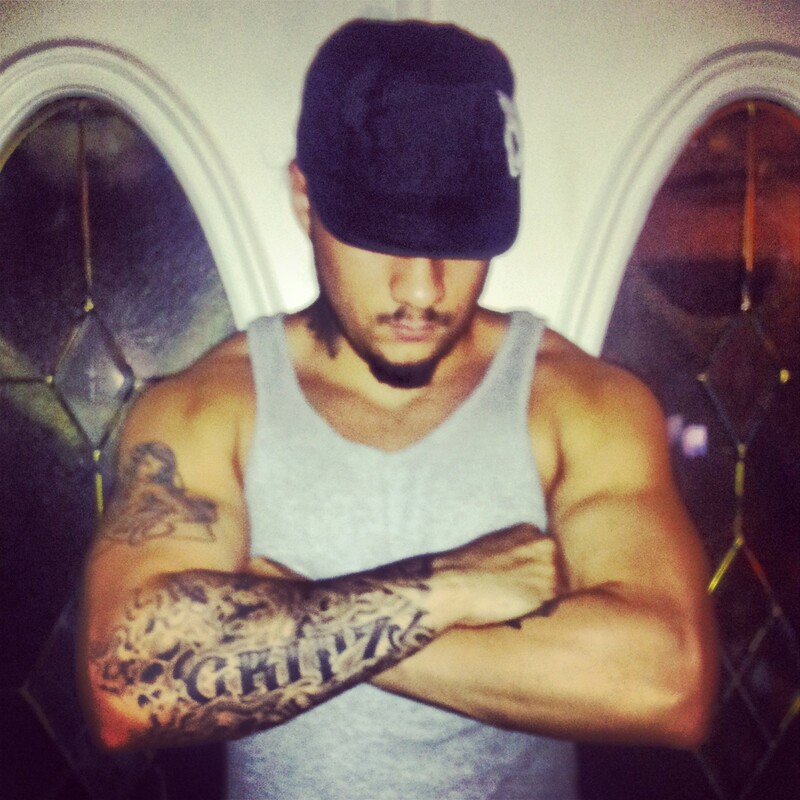 In my mind, if Gripz keeps on his grizzle hard, he could make a huge leap in 2013/2014. Poetic LIiterature Vol. 3 is in the works. Believe! Somebody attempted to promote this on my “About” page which is kind of irritating (c’mon, just email me) but I saw that Anno Domini did the production so I thought I would give it a listen. This is a really dope and powerful cut. Caesar really ran with this beat and concept. The lyrics involve the cyclical nature of violence in families. Sons and daughters learn behaviors from their parents and then incorporate it into their lives. Also, whoever directed this video was a real genius, I think this story and concept was brought completely to life by the camera work and transitions. Really good job. If you are digging this track and want to hear more from Caesar, he has a new mixtape out (which I can’t find a link to easily) While We Wait.